PA Marco Returns to Michigan State University. 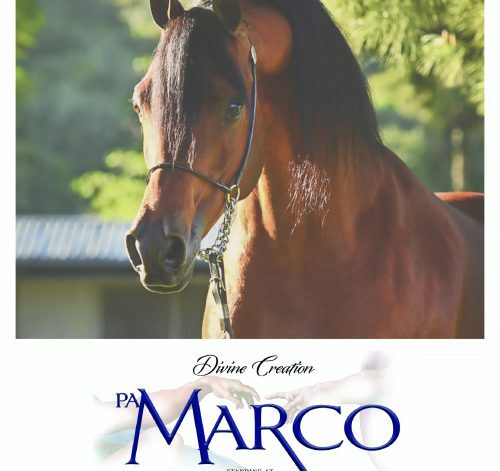 We are excited to announce that PA Marco will be returning to Michigan State University for the 2019 breeding season. Enjoy the video compilation of the 2018 foals born at Michigan State University by PA Marco. 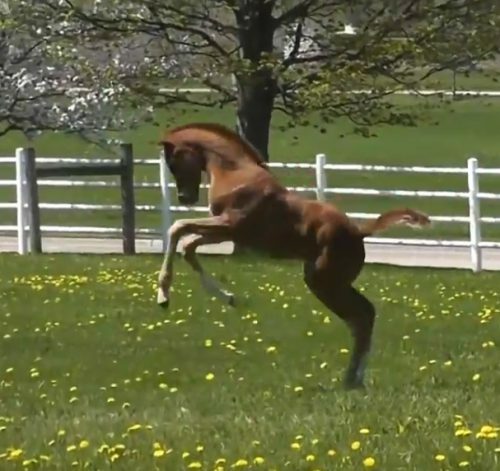 We are excited to share this video of a rambunctious 2018 MSU Signature filly by PA Marco. Stay tuned for more 2018 baby announcements! 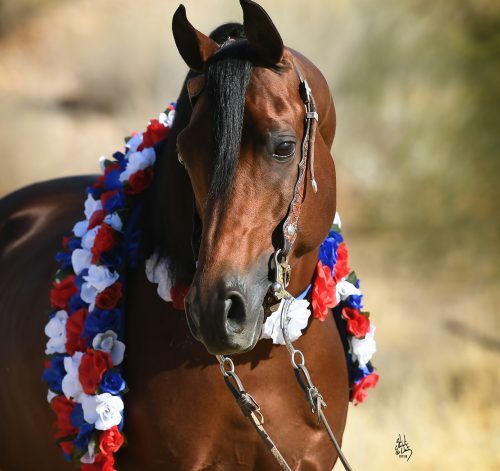 PA Marco 2018 Scottsdale Champion! 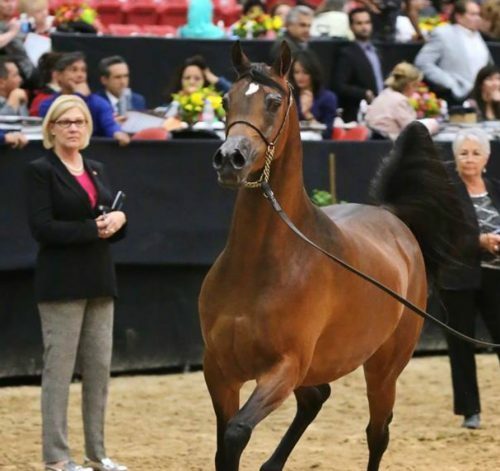 PA Marco named 2018 Scottsdale Champion Arabian Reining, Intermediate, Top Ten Arabian Reining Open. 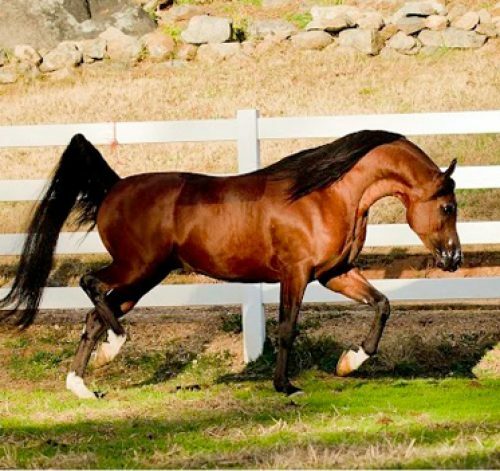 Thanks to Nathan Kent Performance Horses for their excellent care and presentation.